After a Prosecco-fuelled girls' night in gets out of hand, Ruthie Collins awakes to discover that she has bid for her dream Italian home online - and won. Recently out of a relationship, a new start is just what Ruthie needs. Anything is better than sleeping on her mum's settee. 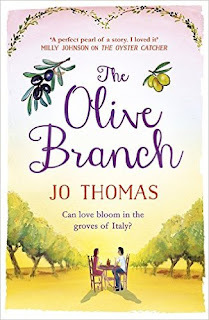 But arriving in Southern Italy, Ruthie doesn't know the first thing about running an olive farm. And with new neighbours, the tempestuous Marco Bellanouvo and his fiery family to contend with, all Ruthie wants is to go back home. Life can change with the click of a mouse. But all good things - friendship, romance, and even the olive harvest - take time to grow. Can Ruthie finally put the past to rest and find her own piece of the Dolce Vita along the way? I completely fell in love with this book! The characters are wonderful - impetuous and stronger than she thinks Ruthie, dark and brooding Marco and Daphne the guard-goat, to name but a few. It was written so beautifully that I could feel the sun shining through the pages, warming my heart in the process. I was reminded of one of my favourite films, French Kiss, when reading this. Especially the moment when Marco teaches Ruthie about olive oil and they are sampling different varieties. I could almost taste them myself and it was reminiscent of the scene in French Kiss where Kevin Kline gets Meg Ryan to smell particular soil samples and herbs before tasting the wine and identifying the flavours. I'm not a regular viewer but strangely enough I happened to see a recent episode of Gino D'Acampo's Italian Escape where Gino actually visited Alberobello and showed us inside a trullo, which he used to think was a smurf's house when he was a child. This was before I had even heard of this book, so although Jo Thomas describes these unusual conical shaped houses so vividly, I knew exactly what they were and appreciated and applauded the description even more. The Bellanuovo family feud was a brilliant storyline, bubbling under the surface whenever the two sides of the family came in contact with each other and expecting fireworks at Nonna's birthday celebration. It was at Nonna's birthday that I couldn't understand what had happened to my eyes when reading about Ruthie's mural being unveiled - I was crying!! 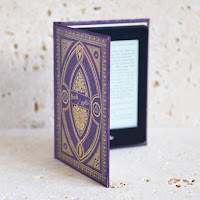 I had completely absorbed myself in this book and was lost in each and every delicious page. 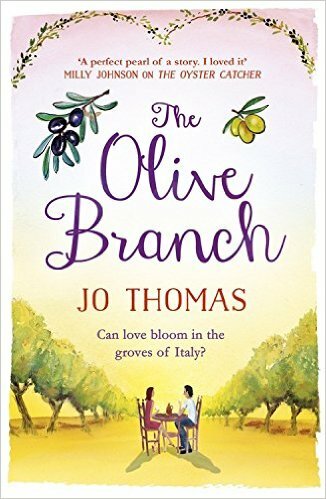 La dolce vita is brought to life in this book - I laughed, I cried, I loved it!